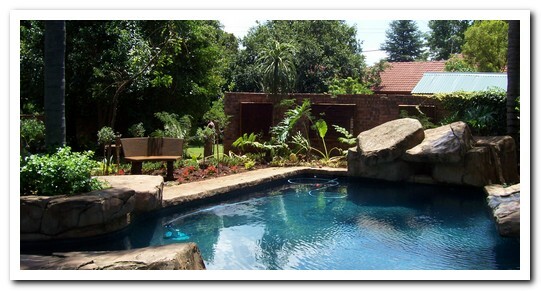 Eksklusiewe Landskappe | Exclusive Landscapes specializes in the building of Marbalite swimming pools. 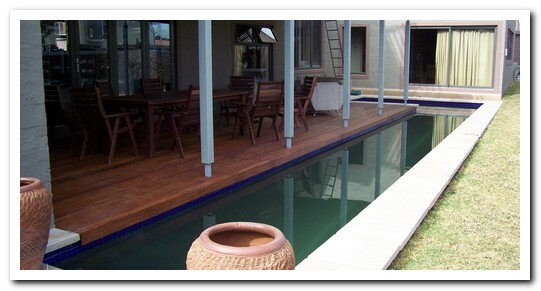 Size, shape and color of your unique pool will be designed and fitted to suite your needs. Our variety of pools is unlimited and you can choose any normal pool including or excluding a range of water features enhancing your pool, exercising pool where you swim against a flowing current, rock pool or infinity pool. Our no shortcut policy ensure you a trouble free swimming pool and we are proud of our reputation that not one of our clients ever had any problems with their swimming pools even though some is already many years in use.